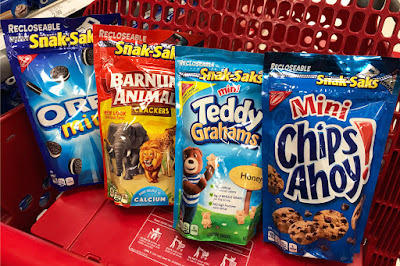 Right now use this new Cartwheel offer for easy savings on Nabsico Snak-Saks at Target! This offer can be used up to four times per transaction and in up to six transactions per day. I haven't seen these packs so low priced for awhile so it's a good time to stock up now.